It looks like February is prime time for lawsuits, as two major carriers in the United States have been sued for various reasons. AT&T was recently sued by Sprint for misleading customers into believing they are getting 5G services on their phones, and now Verizon is facing another lawsuit for failing to deliver on its promise to give free Amazon Echo devices to new subscribers. The lawsuit from the Pennsylvania attorney general cites “unfair methods of competition or unfair or deceptive acts or practices in the conduct of any trade or commerce declared unlawful.” Things are thoroughly explained in the complaint and the plaintiff is also adding pictures to prove its point. Back in November, Verizon began offering an Amazon Echo (and in some cases Amazon Prime) to anyone who would enroll in a 2-year contract with the carrier. The promotional offer clearly stated that customers would receive an email with instructions on how to claim the free Amazon Echo after the account with Verizon had been active for 31 days and in good standing. Verizon also told new subscribers that they have 60 days to redeem their free Echo and Amazon Prime membership. The only way to claim the free Amazon Echo or Prime membership was through a hyperlink contained in that email, which re-directed to the customers to log into their Verizon accounts. Unfortunately, in many cases, once logged into the Verizon account, there was no hyperlink to re-direct the customers to Amazon's website and redeem the items, thus customers weren't able to claim the free Echo or Prime membership. Even though these customers contacted Verizon to solve the hyperlink issues, the carrier didn't address these problems. Basically, many consumers have remained locked in with Verizon for the remainder of the 2-year contract, beyond the 30-day “worry-free guarantee” without being able to redeem their promised Amazon Echo or Prime membership. 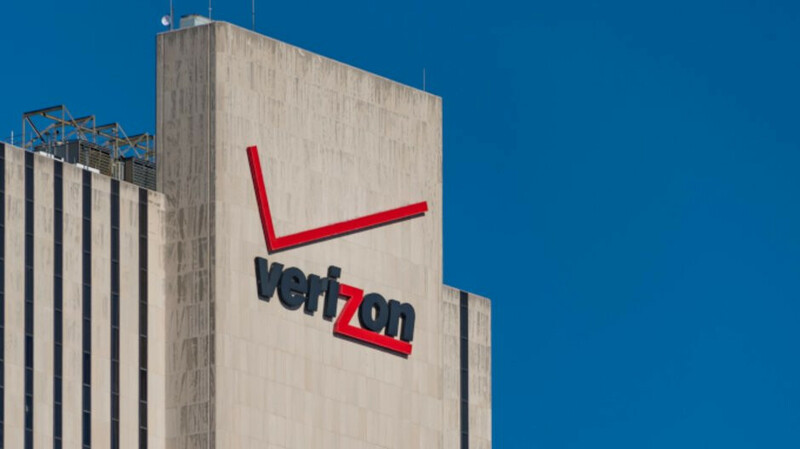 Verizon officially stated that it has already fixed the problems related to redeeming the offer and that they're surprised they've been sued. Even so, the carrier said it's willing to work it all out and do right by its customers.